Unlike other industries, the construction industry is characterized by its heavy dependence on labour force with most work done by workers. Still, the industry is witnessing the declining influx of young workers and the rising turnover rates of skilled workers due to such issues as the advancement of 3D industry, negative image and absence of an established wage system. Hence, this paper proposes an alternative scheme that would help improve the wage system and work environment for skilled construction workers in Korea. Kun-Hyung Lee, Byung-Uk Jo, Kyeoung-Min Han, Chang-Baek Son. Improvement Measures on Wage System of Construction Skilled Worker in South Korea. 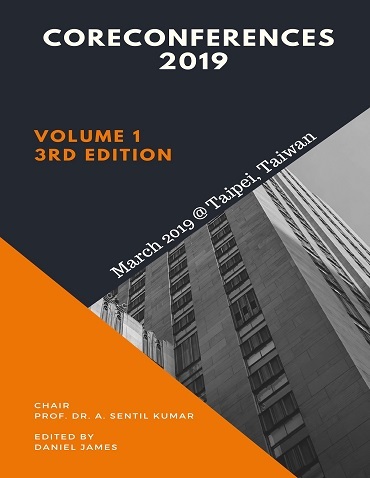 International Conference on Architecture and Civil Engineering (2019): 04. Print.